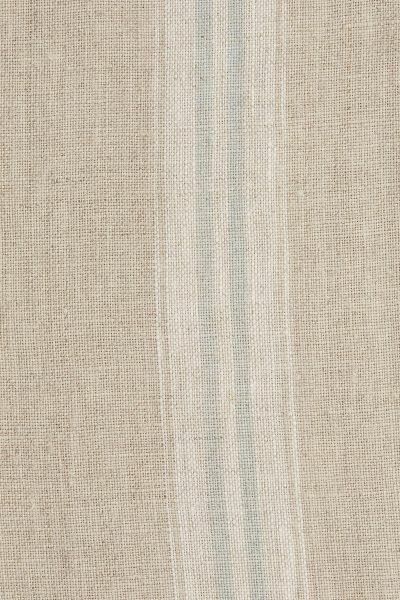 Woven with natural linen the old fashioned ticking stripe is a handy secondary fabric in interior schemes. Soft and washed our ticking has a lovely handle. Please note that it takes approximately 4 weeks from confirming your order for your fabric to be ready to dispatch.